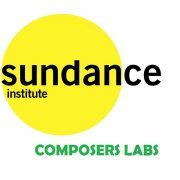 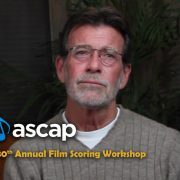 Today, Thursday March 30th is the deadline to apply for the Composers Labs organized by the Sundance Institute Film Music Program, that will be held this summer in July at the famous Skywalker Sound studio in Marin County, (California), and that will have prestigious composers and professionals of the sector as mentors. 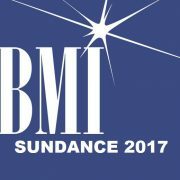 These Labs are divided in two categories, one dedicated to feature films with the name “Sundance Music and Sound Design Lab: Feature Film“, which will be held July 7-20, 2017, and where up to a total of 6 candidates will be admitted, and another dedicated to documentaries, with the name “Sundance Music and Sound Design Lab: Documentary“, which will be held July 22-30, 2017 and that will have a maximum of 4 participants. 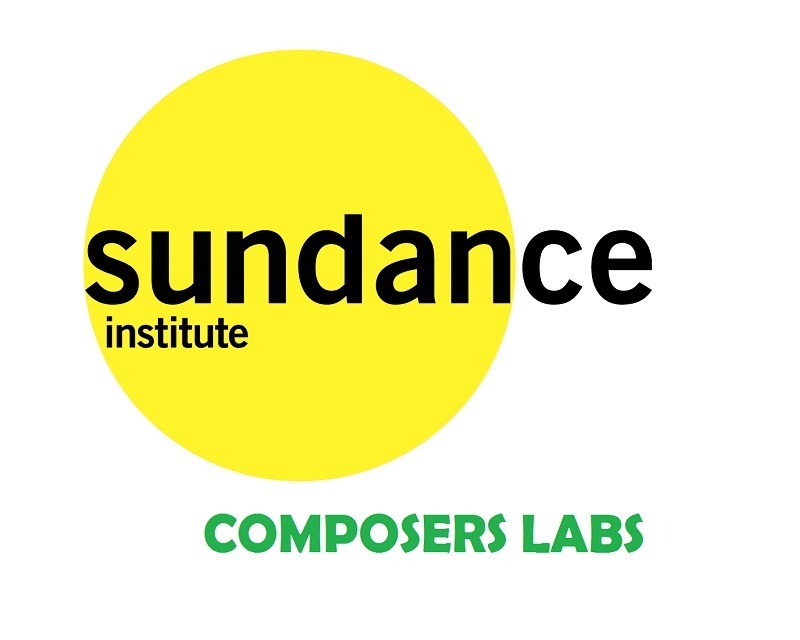 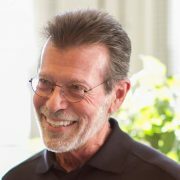 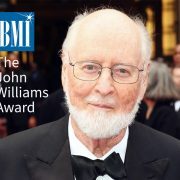 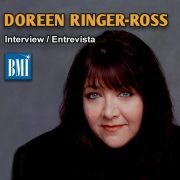 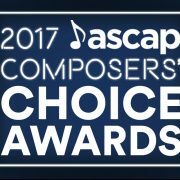 These labs are supported by Time Warner Foundation, BMI, The Film Music Foundation and ASCAP (American Society of Composers Authors & Publishers) among others.